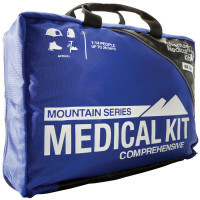 Wilderness & Mountain First Aid is about preparing for the unexpected. 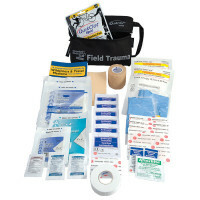 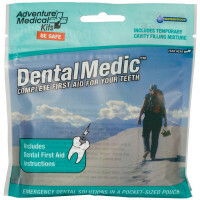 Adventure trip leaders, camp staff, outdoor enthusiasts and individuals working in remote locations need this first aid and emergency gear required to respond and care for injuries without assistance. 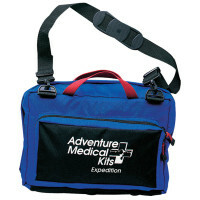 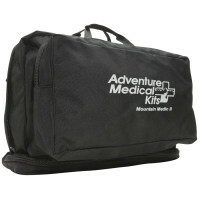 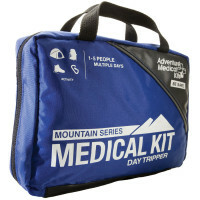 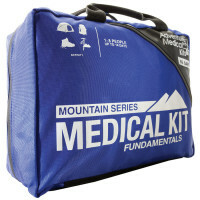 These Wilderness Medical Kits help in caring for people who become ill or injured far from definitive medical care. 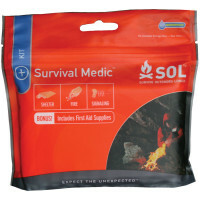 Combined with your knowledge, skills and ability you can make sound decisions and save lives in emergency situations. 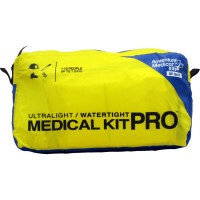 WFA kits are designed for outdoor settings regardless of weather conditions - wet, muddy, cold or hot environments.